This week, get ready to change the world with a new accelerator for Leap Motion developers, designers, and entrepreneurs. 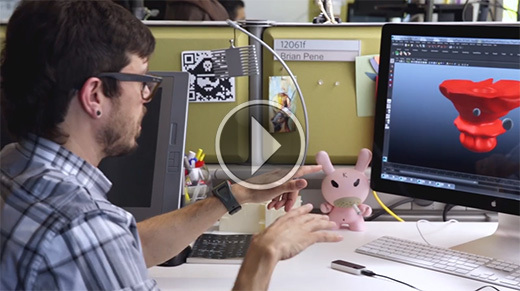 On Developer Labs, reach into the future of web interaction with guides to using LeapTrainer and Unity Web Player. Plus, how Autodesk is changing the face of design, 3D modelling on the web, and a musical experiment with a salad bowl. 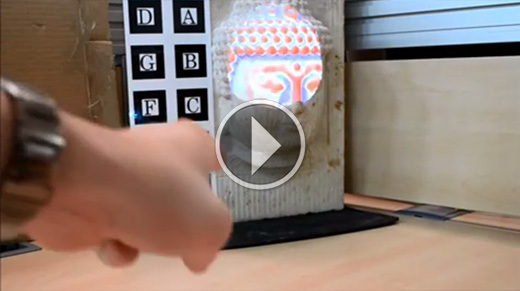 Create 3D models and interact with them. 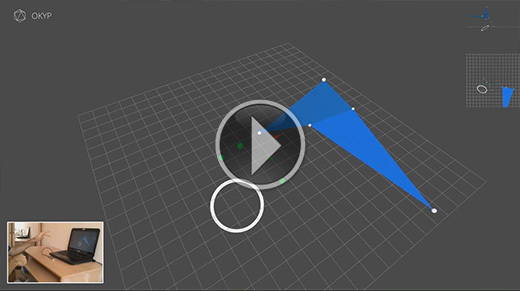 Marc Teyssier’s Okyp is a gesture-based 3D modelling web app that lets you create complex shapes, using the first detected hand as a controller and the other as a cursor. Try the demo. 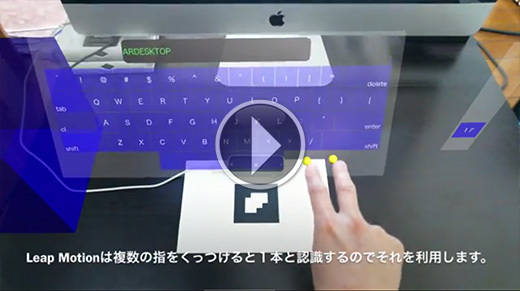 liubo posted a full video of his experiments with the Leap Motion Controller and Open TSPS – a cross-platform toolkit for sensing people in spaces. logotype updated his LeapMotionAS3 library to the latest version of the SDK. tylerz added a hand object to the sandbox example for Unity3D. To see the latest UI elements and sample code shared by the community, check out Links & Libraries. Learn about biology in your browser. 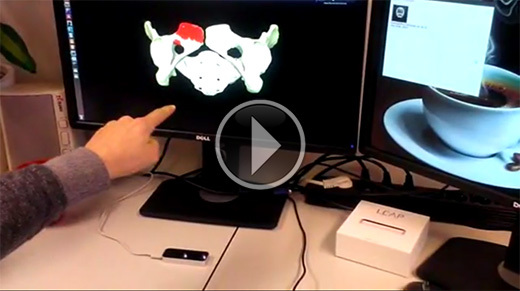 As an early prototype for an educational human anatomy app, Cees-Willem Hofstede created a web-based 3D pelvis that you can rotate, zoom, and paint. Buddha illuminated. 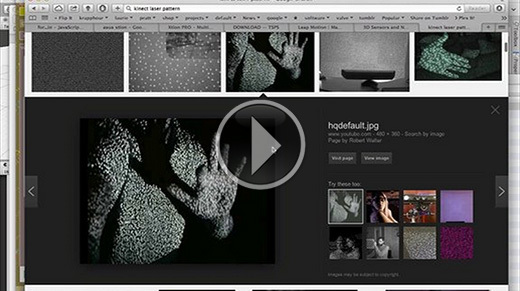 Brett Ridel used the Leap Motion Controller to simulate a flashlight over a projected image. Count and multiply on your fingers. 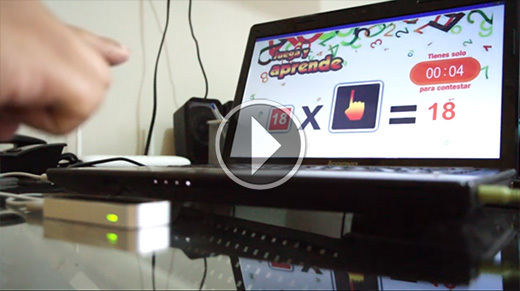 Luis Rodriguez’s Juega y Aprende (Play and Learn) is a simple math game to help young learners learn about multiplication. 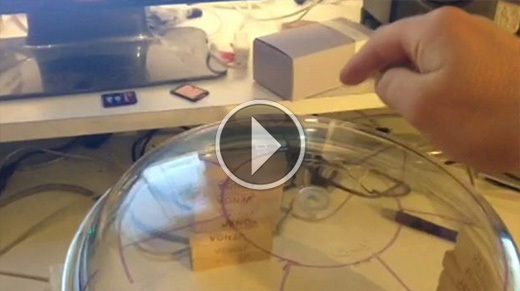 Using an inverted salad bowl and a marker, Norman Schlüter created an experimental music interface. 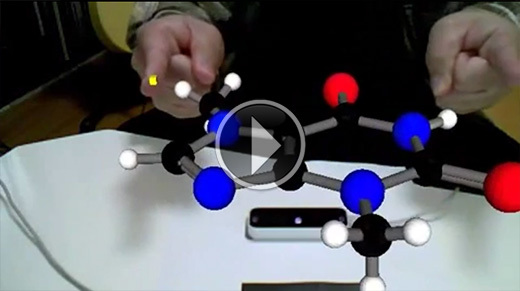 Finally, we have two videos that combine Leap Motion interaction with augmented reality to create a virtual molecule and a floating keyboard with finger recognition.